Flu season is here! Why wait until it creeps up on you when you can follow some key strategies to help avoid it. Having a strong immune system can help you feel great and stay healthy. So plan your strategy and do your best to stay well this season. Here are four tried and true tips for beating the nasty flu. To your health! 1. Eat foods that boost your immunity. Foods that will help keep the flu away include almonds, mushrooms, fruits high in vitamin C such as strawberries, tomatoes, oranges and grapefruits, fermented foods such as yogurt with live cultures, kimchi or miso, green tea, kombucha, and garlic. Include at least a few of these foods in your daily diet. 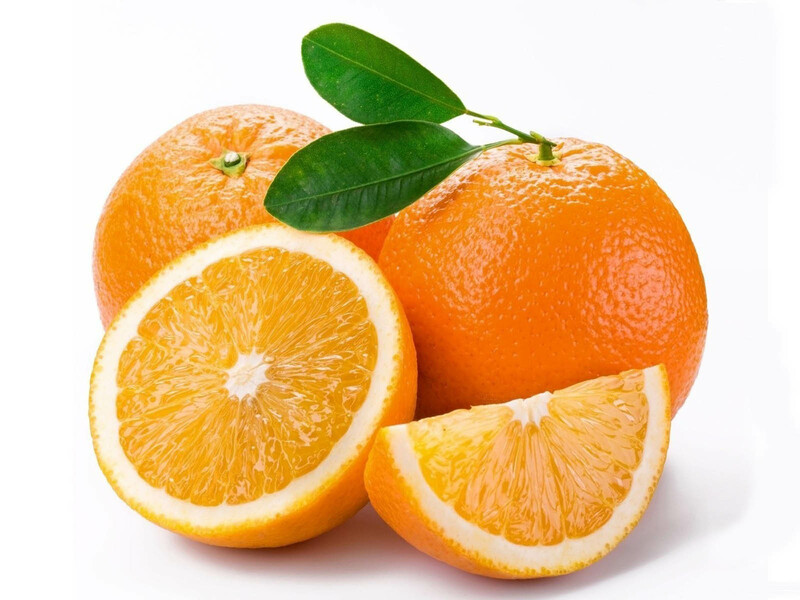 At breakfast, enjoy an orange or a small pink grapefruit along with your cereal or yogurt. At lunch, try an almond butter sandwich with a cup of green tea. At dinner, a grilled portobello mushroom burger or a bowl of steamy mushroom soup are two great ways to wind down your day. 2. Get enough zzz’s! Sleep impacts your immunity so don’t try to cut your sleep time short. Teens need 9 to 10 hours of sleep daily while adults can manage well with 7 to 8. Just like you would put work and the gym on your daily schedule, don’t forget to pencil in sleep! 3. Exercise! A good workout will reduce your chances of getting sick. Aim to exercise at least five times per week. If you can’t get to the gym, workout with an app or grab your pedometer (aim for 10,000 steps per day) along with your dog and go for a walk. 4. Wash your hands. Keep germs at bay by washing your hands frequently throughout the day. Lisa Stollman, MA, RDN, CDE, CDN is the author of the new e-book The Trim Traveler: How to Eat Healthy and Stay Fit While Traveling Abroad (Nirvana Press 2014) and the widely-acclaimed book The Teen Eating Manifesto: The Ten Essential Steps to Losing Weight, Looking Great and Getting Healthy (Nirvana Press 2012). Lisa is a nutrition specialist in weight management and diabetes for teens and adults. She is in private practice with offices in Huntington, NY and the Upper East Side of Manhattan. Contact Lisa at eatwellrd@yahoo.com or for more info: www.lisastollmanrd.com.